A venture capital firm that was founded in 2006 and is based in the Southern USA has managed $400 million in total assets, and recently closed its sixth fund. The firm typically makes equity investments into enterprise software, medical devices, and healthcare IT companies in the seed, series A, series B and series C stages. The typical investment size ranges from $3 million to $10+ million per company. The allocation numbers will vary over the next 6-9 months. For early-stage investments, the firm primarily invests in companies based in Texas, but they will also consider opportunities in the Southwest of the US. The firm generally seeks to invest in private companies. The firm will consider pre-revenue companies and has no specific requirements for the company’s management team. LSN is laser focused on the early stage investment dynamic; the ever changing relationship between buyer and seller, between investor and fundraising CEO/scientist-entrepreneur. LSN staff program the content to be specifically about investors detailing their investment processes to the entrepreneur audience – RESI’s panels and workshops are selected for relevance to early stage investment. After the investor landscape morphed, LSN created RESI to be a venue to feature all the players in the early stage investment arena. LSN tries hard to present current state-of-the-state content relevant to the investor marketplace. 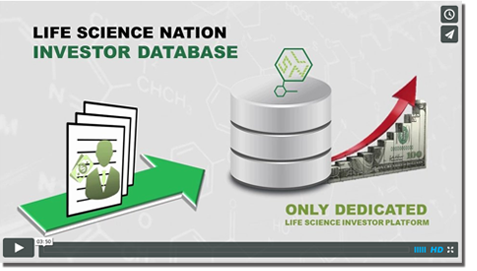 It’s not just about venture capital firms; there are nine other categories of investor that LSN invites to RESI, including Angels, Corporate VCs, Family Offices, Large Pharma/Med Device corporations, and Foundations. With VCs turning toward later-stage, derisked opportunities, it’s important for early stage companies to meet a broader group of investors that still have appetite for preclinical assets. RESI is a hub in this new landscape, and while VCs are still an important part of this ecosystem, RESI aims to tell a wider story. I’ve received great feedback from attendees from throughout this ecosystem; LSN is proud to have created an event that yields a positive response from such a wide variety of early stage companies and investors. 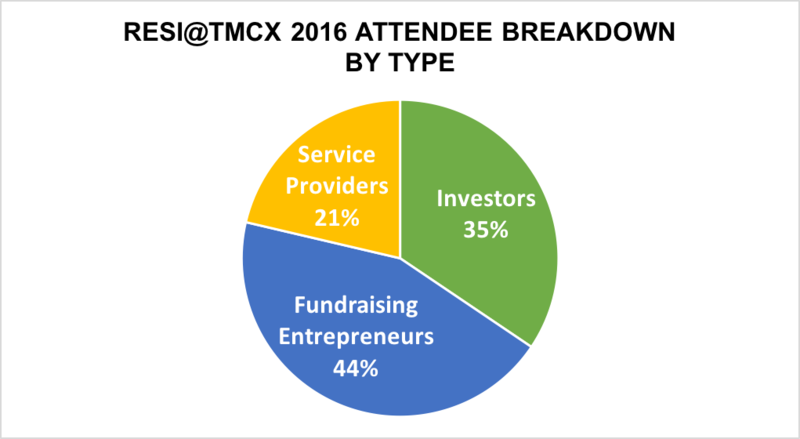 68% between entrepreneurs and investors – the game is afoot! A VP from a large family office (they invest up $100 million per deal) based in the Mid-Atlantic region who has been to last 5 of our conferences, stated he had 16 partnering meetings. The one thing he appreciated most was that the majority were from the Texas region – that’s why RESI was great for him. He has seen enough companies from Boston and the Bay Area. He was impressed that most Texas companies were far more realistic on valuations than those elsewhere. 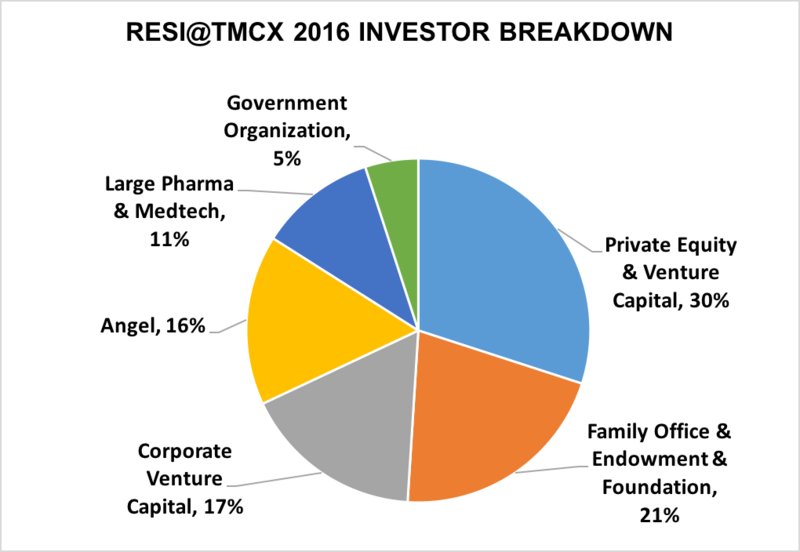 A corporate VC investor said he made one investment in a company he met at RESI@TMCx last year, and this year he found 2-3 he said he was very interested in pulling the trigger on. A new corporate venture fund from the insurance industry said he needs venues like TMCx and RESI where he can find next generations solutions for all future applications, and also meet investors and strategic partners for corporate initiatives. 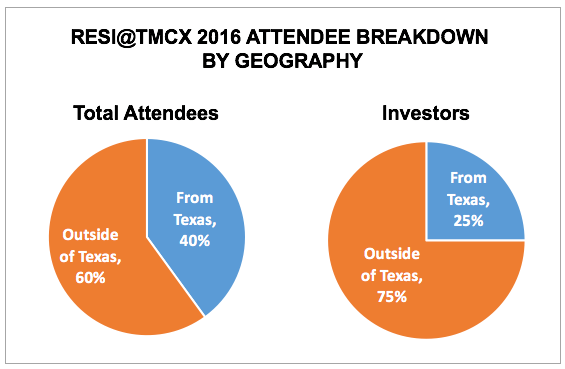 A VP of new technology at a corporation, who funded a company sourced from a previous RESI, described RESI@TMCx as a great venue for finding technology assets. Funded by two Chinese Pharma and a Chinese CRO looking for early stage investments, this fund’s founding came to TMCx to see what kind of regional technology she could find.